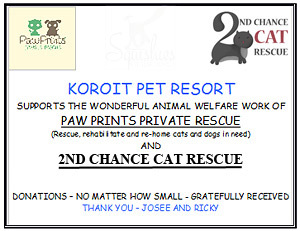 Koroit Pet Resort is the perfect place for your animals to stay while you are away. We have been offering quality accommodation and care for animals since 1996. You will be amazed who stays at the Resort!. Dogs, cats, ducks, chickens, sheep, goats, guinea pigs, ferrets, rabbits, parrots, cockatoos, emus, and even a resident kangaroo. As the kennels are our only source of income we dedicate 100% to the wellbeing of your pet. Please contact us at the phone number below only as we are currently unable to respond to emails. Thank you. (1 June 2017). Quality care for any pet. 3 large grassed exercise yards. Pick-up and drop off service available. Visiting from Melbourne, Mt Gambier or Adelaide and having trouble finding an accommodation place that will take your pet too? 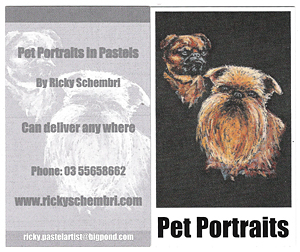 Why not drop your pet off at the Koroit Pet Resort while you enjoy your holiday in South Western Victoria. Ideally located just 15 minutes between Warrnambool and Port Fairy. 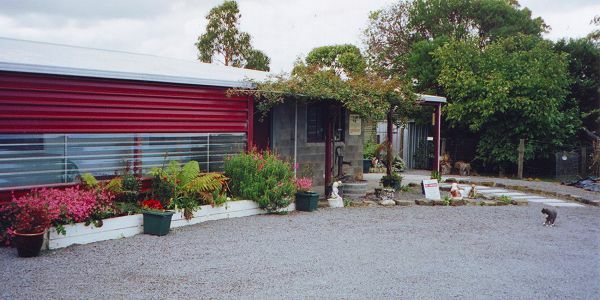 For local, Warrnambool, Port Fairy, Portland, and Hamilton travellers, take the worry out of your time away and leave your pet at the Korot Pet Resort, their home away from home. 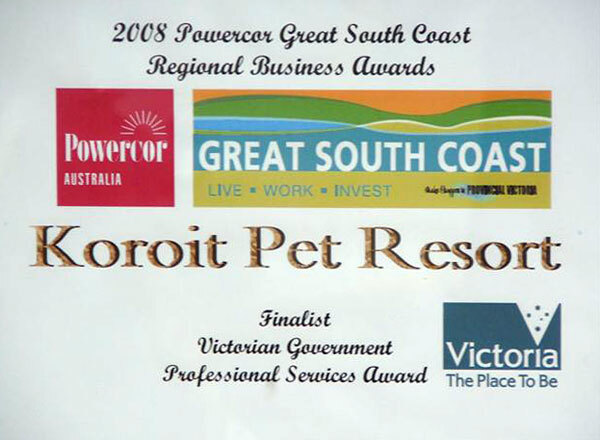 Koroit Pet Resort is proud to be awarded Finalist Victorian Government Professional Services Award, in the 2008 Powercor Great South Coast Regional Business Awards. 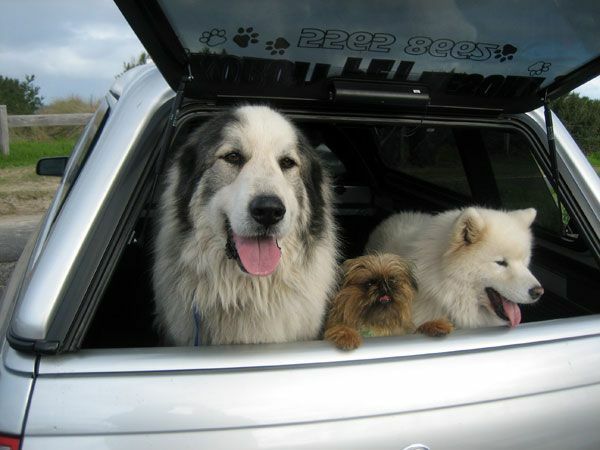 Pure breed Griffon Bruxellois puppies, Tervueren Belgian Shepherd puppies and Pyrenean Mountain Dog puppies. Pyrenean Mountain Dog puppy born June 1st, 2018. Ma Joie Persian & Exotic Cat Breeder Josee Schembri. Persian longhairs and Exotic shorthairs.